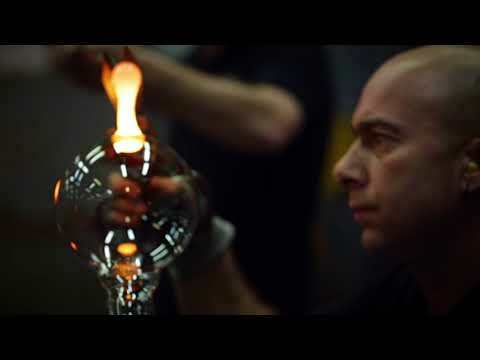 Handmade, mouth-blown of the finest crystal in France from Baccarat. Great as a paperweight or a decorative centerpiece to accent any shelf, desk or dresser. Measures 2¾" w x 3½" d x 8¼" h.
Followed instructions perfectly. Relied on S and S to make sure the monogram on crystal was the right proportion. Perfect. Thank you Aaron for your attention to my concerns; excellent service, as expected.